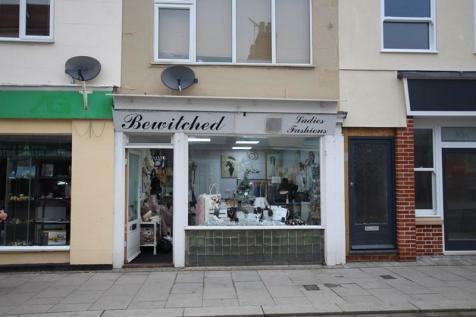 Situated in Walton's town centre, we are pleased to offer to let this double fronted shop unit which currently enjoys small business rate relief. Previously traded as a takeaway food outlet with A3/A5 commercial use. 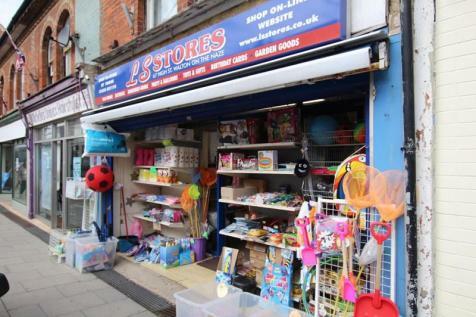 Option to purchase the equipment within the premises by negotiation. 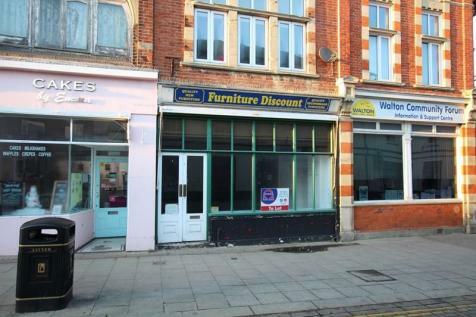 Situated in the High Street of Walton-on-the-Naze we are pleased to offer to let this shop unit which has recently been refurbished and benefits from wash facilities and w/c.